tooth extraction in Brampton. Contact us today for an appointment! At Northlake Dentistry, we provide the highest level of dental care to help you keep your teeth and maintain optimal oral health. 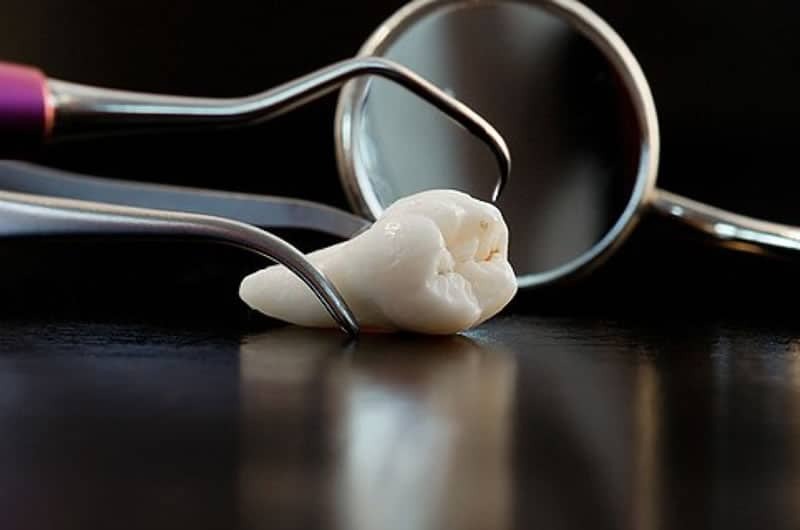 However, if a tooth is severely decayed or broken beyond repair, it may require extraction. Many dental conditions and problems can increase your need for tooth extractions. Our office in Brampton provides tooth extraction procedures that are performed by our highly skilled and caring dentist, Dr. Bell. We are committed to providing treatment to you in a pain-free, relaxed, and comfortable environment. Book an appointment with our office today.